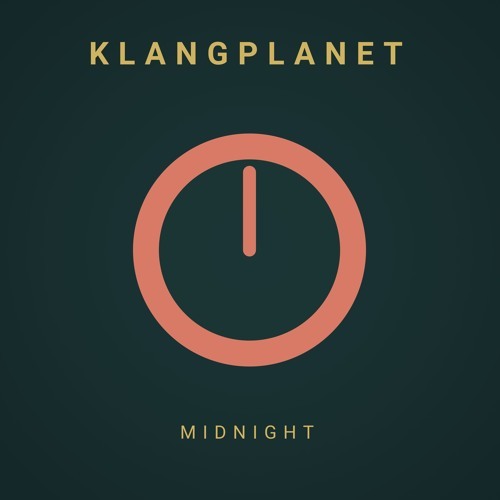 Home / brand new / KLANGPLANET / música / KLANGPLANET Unveils New Single "Midnight"
KLANGPLANET Unveils New Single "Midnight"
Time for some hypnotic loungy music. Munich-based artist KLANGPLANET, the moniker of songwriter/producer Frieder Mollat, has just unveiled his brand new single Midnight. This is quite an enthralling musical experience. KLANGPLANET delivers here a smooth Deep House production with a laidback vibe, perfect for those relaxing days at home. Really enjoying the delicate piano keys, groovy guitar riffs and the rain sound effects really set the mood for a chillout vibe. Stream it below!